Beef, Cabbage, Chard and Bean Soup; and more soup! 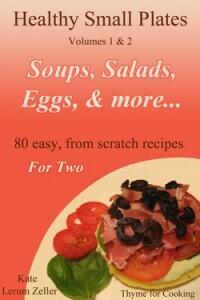 Black Bean Soup; Do you have a non-sweet V-Day story to share? Meatball Pasta Soup; Diets – the only one that works, guaranteed! Pork and Celeriac Stew; Wild Boar Stew; Progress!